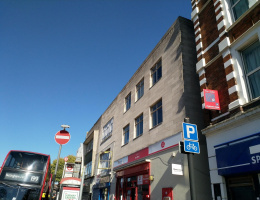 Beresford Residential, Camberwell's leading independent estate agents are delighted to offer this office space to rent which consists of the entire first floor of this building and spans 1800 square feet approximately. 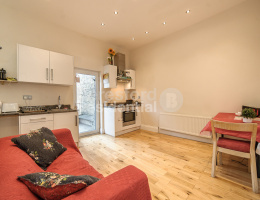 Beresford Residential, Camberwell's leading independent estate agent, are delighted to offer this four bedroom, end of terrace house in the heart of Peckham. 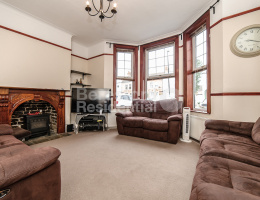 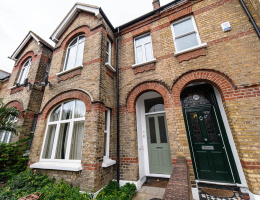 Beresford Residential, Camberwell's leading independent estate agent, are delighted to offer this fantastic four bedroom house with three reception rooms, in the heart of Catford. 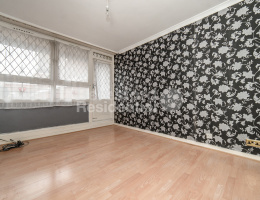 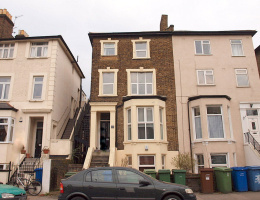 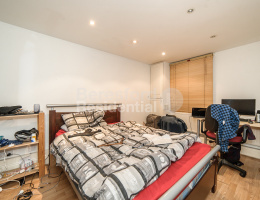 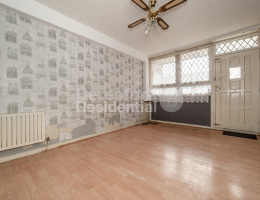 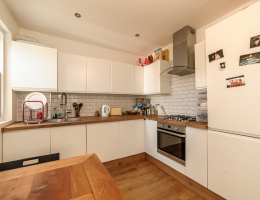 Beresford Residential, Camberwell's leading independent estate agent, are delighted to offer this three bedroom, end of terrace house in the heart of Peckham. 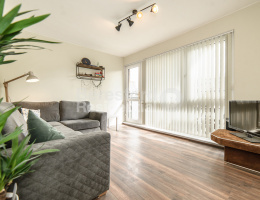 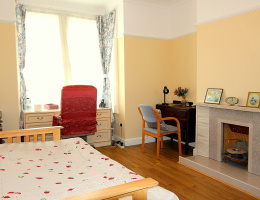 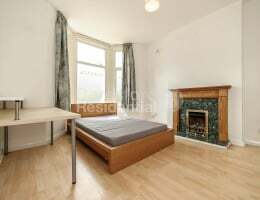 Beresford Residential, Camberwell's leading independent lettings agency, are delighted to present this immaculate two bedroom flat to the rental market, available from the 1st June.